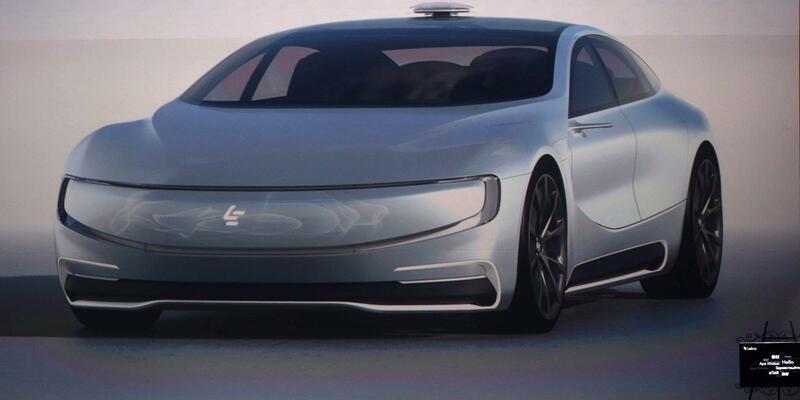 Chinese internet company LeEco Holdings Ltd unveils its internet electric battery driverless concept car ‘LeSEE’ during a launch event in Beijing. Chinese manufacturers and internet giants are in hot pursuit of their US counterparts in the race to design driverless cars, but the route to market is still littered with potholes. Nearly 300 Chinese regions and have already introduced projects for “smart cities” controlled by artificial intelligence that can be optimized for autonomous transportation. Nearly 300 Chinese cities and regions, including Xinjiang and Nanjing, and have already introduced “smart-city” projects controlled by artificial intelligence technology to enhance daily life, SCMP said. According to CNBC, China is poised to set up an autonomous-driving market faster than other countries due to its ability to make regulatory decisions quickly. Michael Dunne, president at US-based Dunne Automotive, told CNBC: “The Chinese government can, and will, facilitate autonomous driving sooner than we will in the United States,” Dunne said. In June, Shanghai opened the country’s first intelligent vehicle pilot zone, where its trialed about 200 vehicles across nine miles (15 kilometers) of test roads in a closed zone at Shanghai’s international automobile city, the government said in a statement. In September, Chinese search giant Baidu announced a $1.52 billion (10 billion yuan) autonomous-driving initiative called the “Apollo Fund” as part of a broader plan to spread technological advancement of autonomous vehicles.